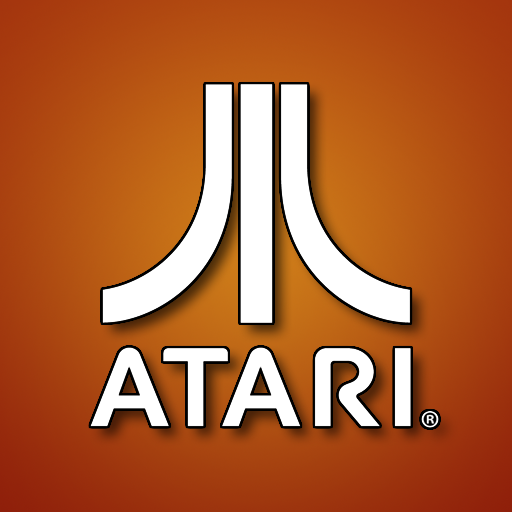 It was on this day, June 27, in 1972 that Atari was born. Since then, the company has produced numerous games that would end up in the video gaming history books, if such a thing existed. Now, 40 years later, the company is letting fans experience all of the excitement once again by offering a very limited time promotion through their Greatest Hits app for iOS. Celebrate Atari's 40th birthday with a free tour of all that Atari's Greatest Hits has to offer! 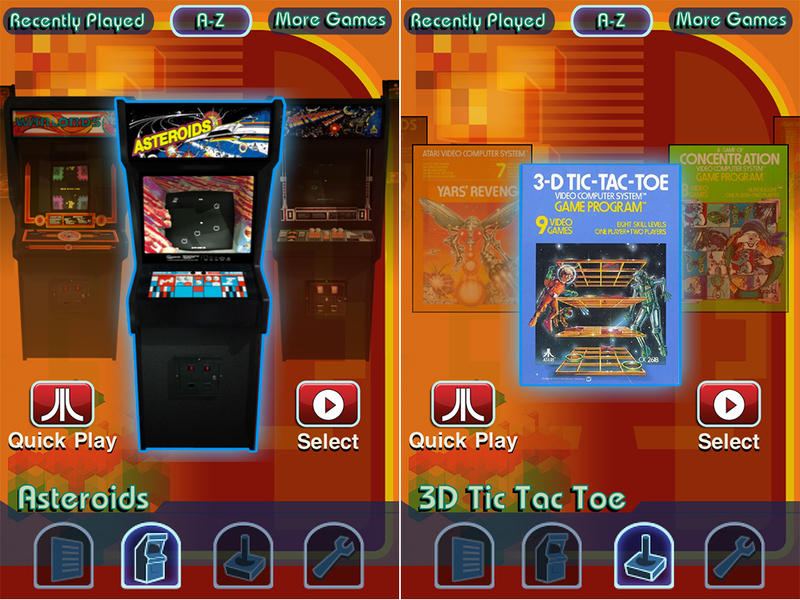 Released earlier today, Atari's Greatest Hits v1.5.2 has a special little secret. This "Atari 40th Anniversary Update" unlocks all 100 of the included games for you to download and play to your heart's desire, or until you pass out from lack of sleep. Anyway, it's a spectacular promotion, but it does have some stipulations. For one, you must download the update and games today, June 27, to get them at no cost. Second, you can't delete the game. Well, you can, however, you will lose the free access if you do. All games will remain free-to-play UNTIL you remove or reinstall the game. So, get to it already! 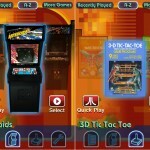 Atari's Greatest Hits is a universal app compatible with iPad, iPhone, and iPod touch running iOS 3.0 or later, and available in the App Store as a free download.